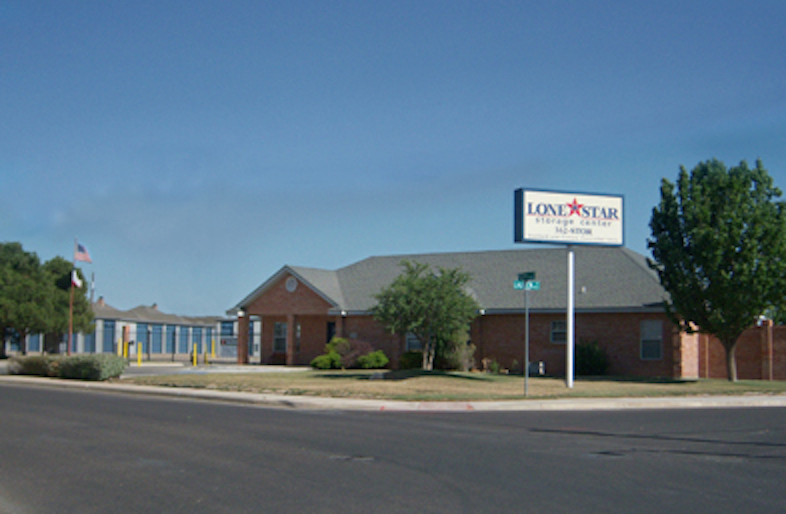 Lone Star Storage Center in Odessa, Texas is your best choice for convenient and safe self-storage. We are located on the Northeast side of town near JBS Parkway, just a few miles from the University of Texas Permian Basin. Our secure, fully-fenced facility has an electronic gate, alarmed units, and LED lighting throughout the property. Our experienced staff and resident manager are here to help with any of your self-storage needs! 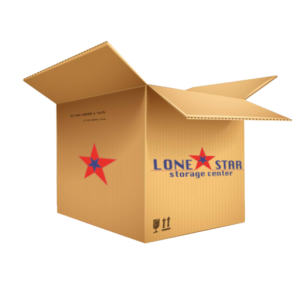 From household items or delicate items, to vehicles and RV’s, you are sure to find the storage you are looking for here at Lone Star of Odessa! We offer climate-controlled units with heating and air conditioning for your temperature-sensitive items, and we have the best rates in the area! Our indoor or paved outdoor vehicle storage is great for cars, boats, and RV’s. Great customer service is important to us, and so is your experience here. We are currently providing a FREE 16-foot trailer rental for new customers, as well as other great specials including military, Law Enforcement, Fire Dept, and senior discounts! Call today for more information!